V2V – Vehicle to Vehicle – is the industry term for when vehicles communicate directly with one another to gain situational awareness. This enables a new collection of active safety systems, where the vehicle can assist and prevent accidents in critical situations. With our technology, vehicles can determine and communicate position, direction and speed between each other even when GNSS may be unavailable. Terranet actively develops features for both the WiFi based IEEE 802.11p and the cellular based C-V2X wireless communication standards. Terranet’s embedded software module for V2V is based on a patented non-GNSS algorithm for cooperative positioning between vehicles on the road. 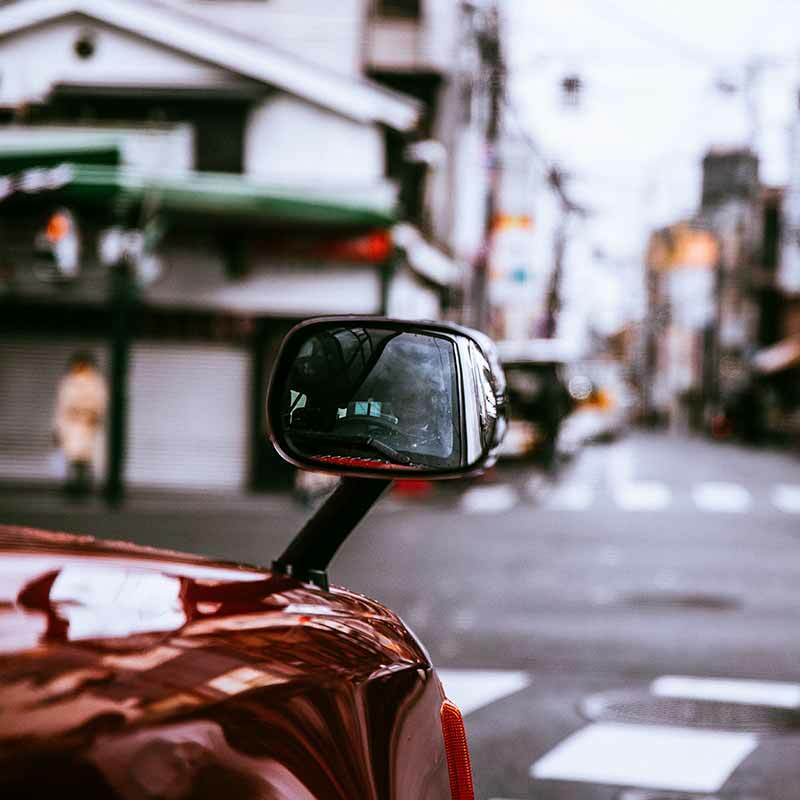 Thanks to this wireless communication technology, vehicles can understand where they are in relation to one another which combined with multi-hop technology enables better situational awareness in difficult situations. Multi-hop technology effectively expands the communications range between vehicles, enabling communication between vehicles that are not in line of sight of one another. This is a common occurrence in urban environments where buildings obstruct the wireless signal, limiting the range. Multi-hop enables vehicles to maintain the same level of active safety in these challenging scenarios. Active safety is the collective term for systems that actively intervene to help drivers in critical traffic situations to avoid accidents. An active safety system contains several sensors, such as radar, lidar and cameras information from the surroundings. In that way, the automated system can warn and take actions to help the drives in an unforeseen situation. 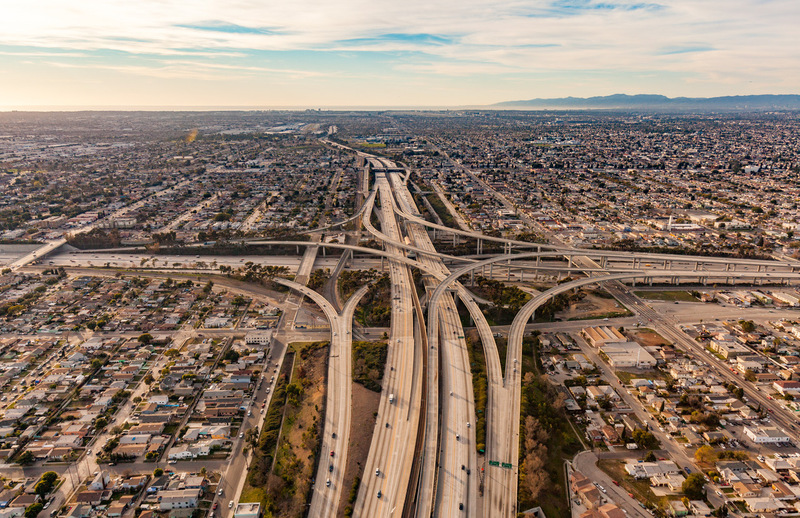 The US National Highway Traffic Safety Administration (NHTSA) are proposing an implementation of a new active safety standard in all newly produced cars. 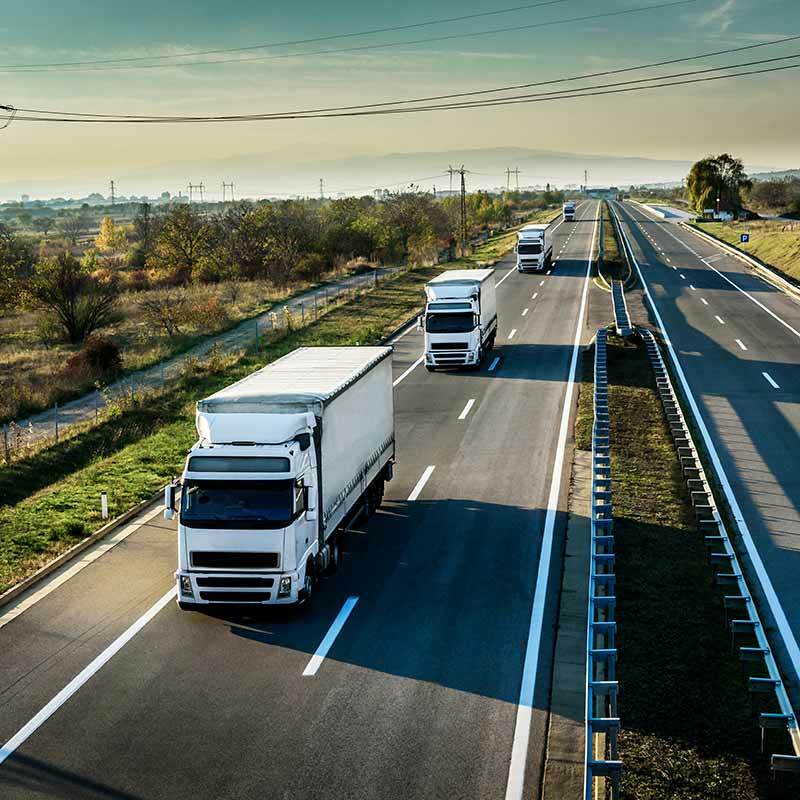 Another example is when trucks are driving in a convoy – platooning – to save fuel, they are connected to each other’s system to control speed, distance and position and have full sight thanks to video streaming and shared screens. Terranet’s technology keeps the connection steady between trucks even when driving thought a remote area. By getting a wider sight and a better overview of the traffic situation the chances of preventing accidents is considerably higher.Besides the enhanced safety factor the fuel efficiency gains fram platooning provide real financial benefits.